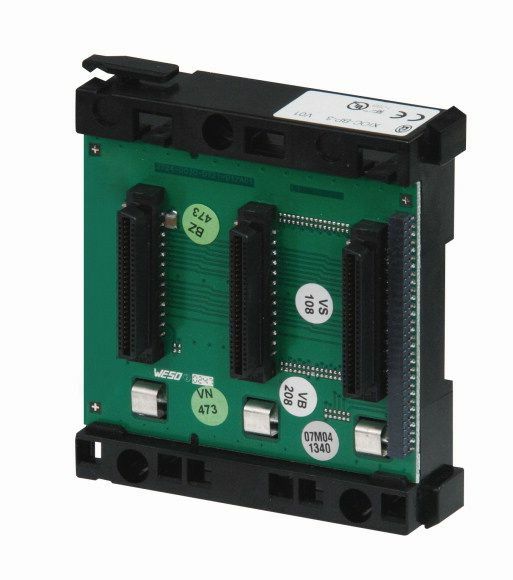 Modular PLCs have a freely scalable structure making them suitable for a wide spectrum of applications. Users have the flexibility of designing their automation systems to fit their own requirements. Additional features include integration into modern communication concepts and networking options. 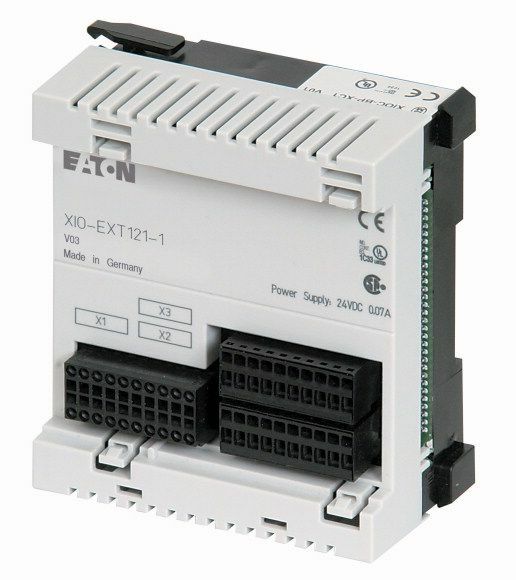 The modular PLC of the XC100 series is for small and medium-sized control tasks. 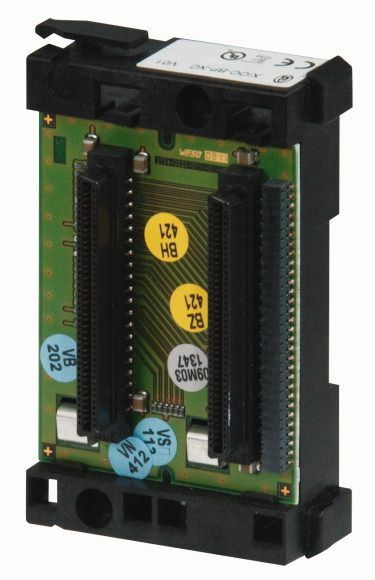 The series can be expanded locally with up to 15 XI/OC modules. 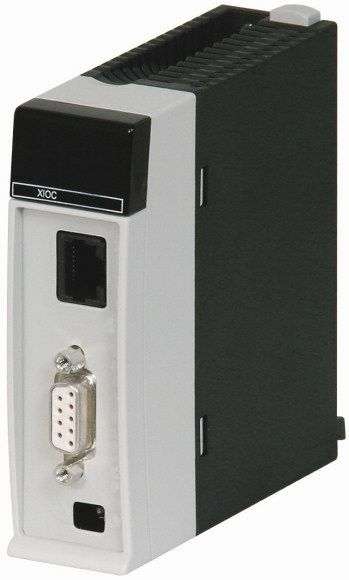 All XC-CPU101-XV devices feature a WEB server. 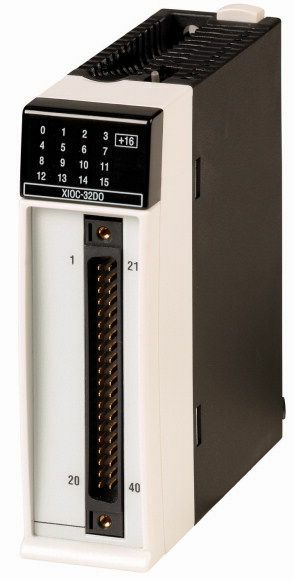 The modular PLCS of the XC200 series feature high performance and excellent communication features. 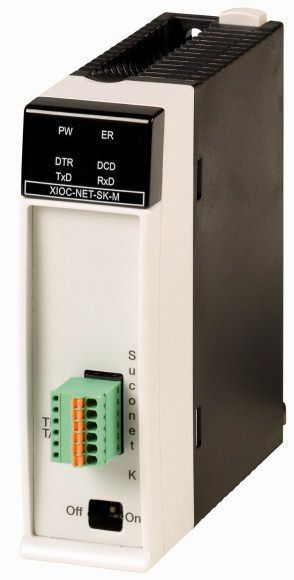 In addition to an RS232 interface and a CANopen fieldbus interface, the series features an integrated Ethernet interface. All XC-CPU-XV feature an integrated WEB server. XSoft-CoDeSys-2 is a programming system, based on 3S for industrial plc compliant with the international Standard IEC 61131-3. 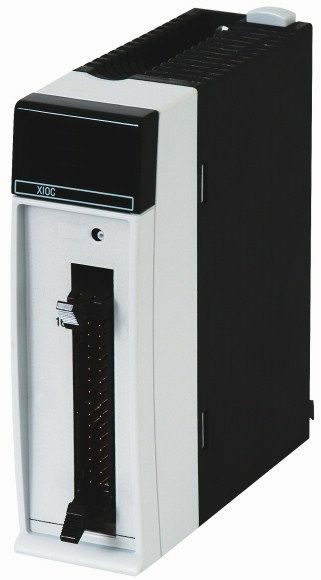 The XSoft-CoDeSys-2 programming software is a continuation of XSOFT-PROFESSIONAL. 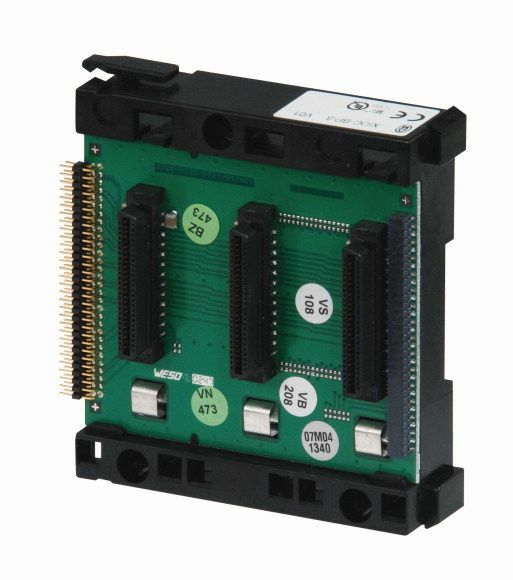 Expanded Module (XIOC) 16DI/DO prog.